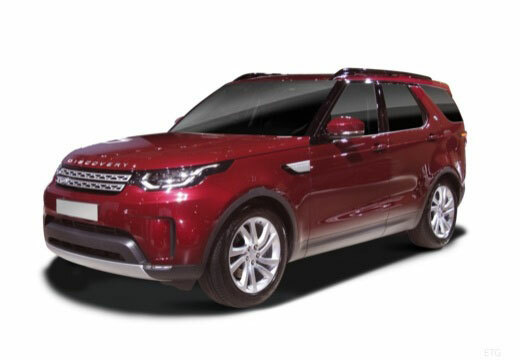 British car manufacturer Land Rover is a luxury car brand which is most recognisable for their Four-Wheel-Drive vehicles. Land Rover was originally solely a series of cars produced by Rover from 1948, before becoming its own brand. Since its introduction, Land Rover has produced iconic models such as the Defender, Discover and Range Rover.